Opium was used by Union and Confederate doctors to help surgery patients either withstand the pain, if no chloroform or ether was available, or to help them sleep afterwards. It was sometimes prescribed for severe headaches as well. 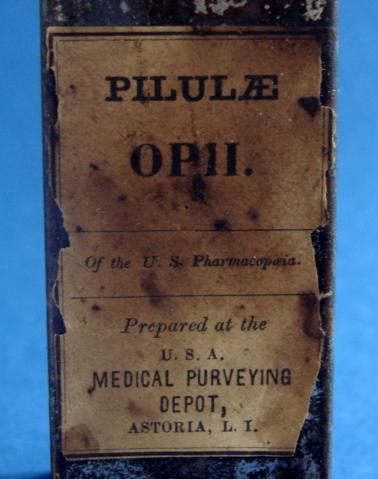 Union opium was dispensed from these packages which were filled with round balls of the drug combined with gelatin called pulvules, a method still used for making pharmaceutical capsules, though the use of opium has been illegal since the early 20th century. 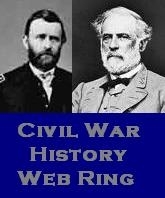 This entry was posted in "Knoxville 1863", Civil War Medicine and tagged civil war medicine, opium. Bookmark the permalink.